update: Congratulations on completing GoFly Phase II! update: Master Lecture with Raja Maharajh is tomorrow! update: Master Lecture with Raja Maharajh next week! update: Master Lecture with Colonel John Jones is tomorrow! update: Master Lecture with Joe Nickerson is tomorrow! update: Master Lecture with Christina Polaski is tomorrow! update: Master Lecture with Mourad Yesayan is tomorrow! update: Master Lecture with Tess Hatch is tomorrow! 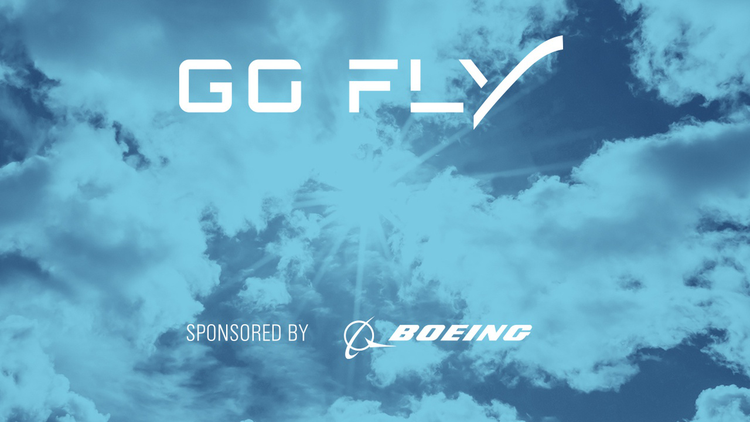 update: Register for GoFly Phase II now! update: Master Lecture with Carl Dietrich is tomorrow! update: Master Lecture with Bob Parks is tomorrow! update: Master Lecture with Dr. Marilyn Smith and Mike Hirschberg is tomorrow!